Ever wonder what the massive building is catycorner from Baruch at 25th and Lex? Why all the cool humvees? Find out this weekend. 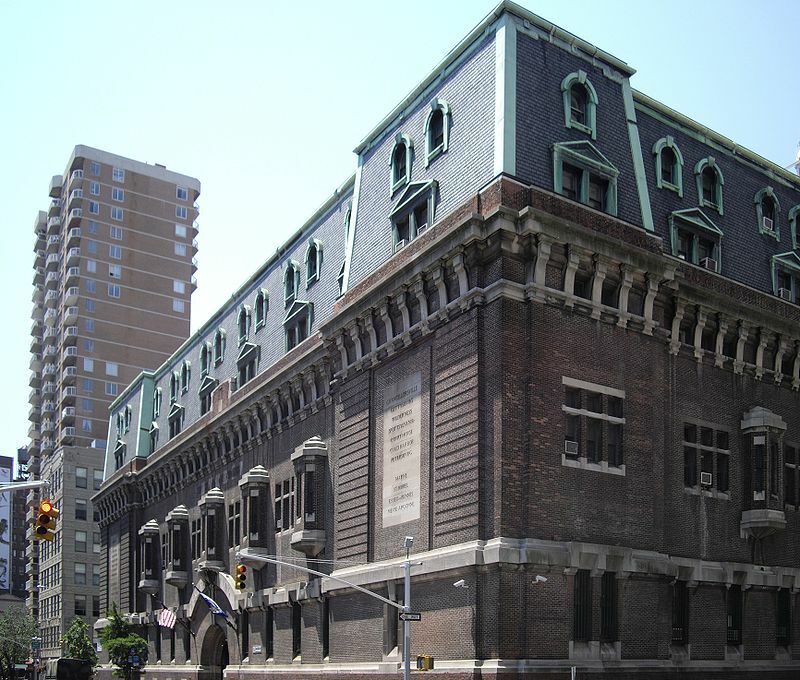 Get an inside look a the 69th Regiment Armory this weekend. An incredible space only surpassed by its impressive history. This weekend is the spectacularly popular Open-House New York. Get into closed doors of the most exclusive gems in New York City. My favorite: see how water gets to your tap and what happens to it when you’re done with — NYC DEP. Go to the website, ohny.org, to see a full list of venues. Don’t miss this chance to see a side of New York City that rarely comes into view. Be the envy of friends and colleagues when you have images and first-hand accounts of places so few get to see. And don’t forget who told you — the Graduate Baruchian. We want your images. Show off what you saw and tell your stories. We want to hear from you.